At present, there are more than 500 customers in 30 provinces at home, and also, products are exported to 15 countries. The market is now in an expanding process. 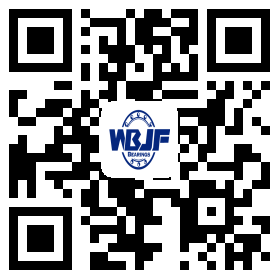 WBJF has import and export rights. WBJF bearings have been sold to more than 30 countries all over the world such as German, America, Japan,Italy, Spain , Austria etc.